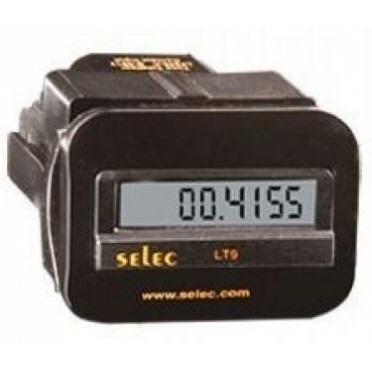 Features & Specifications :6 Digit, 7 segment LED Totalizer, Compact size,Display Type : L.. Features & Specifications :Single setpoint, On delay / Interval modes, Output 2 C/O, Reset input.. Features & Specifications :Digital Timer, Multifunction, programmable with Memory Retention (48 ..